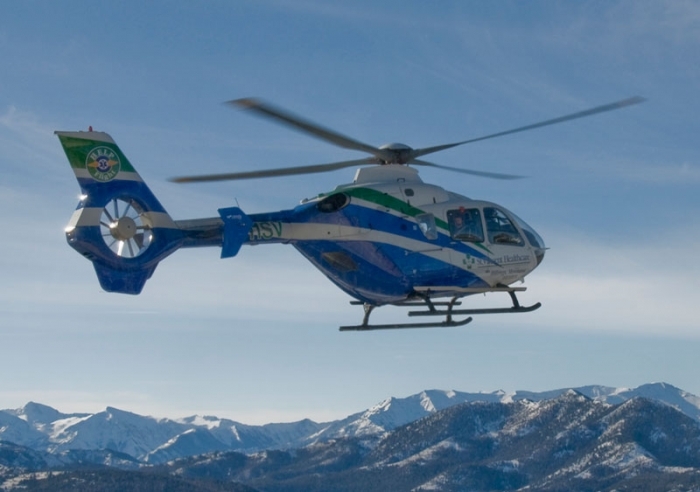 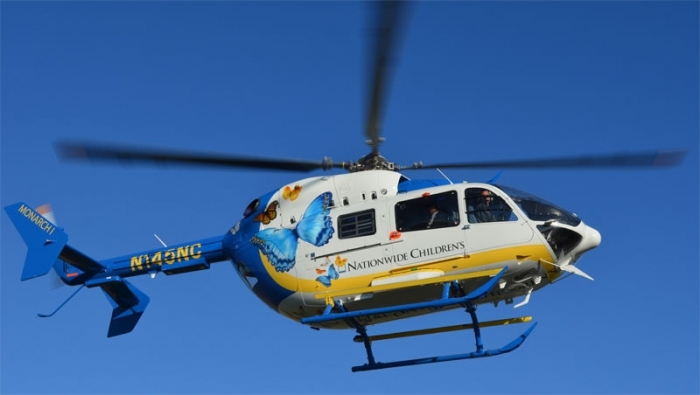 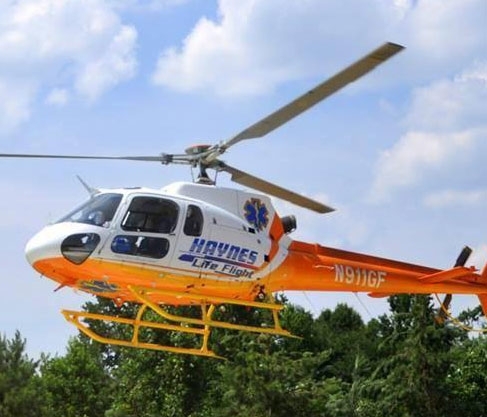 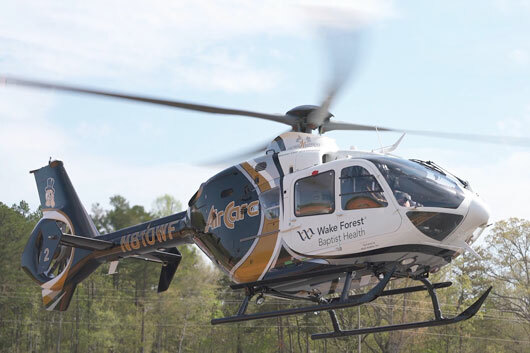 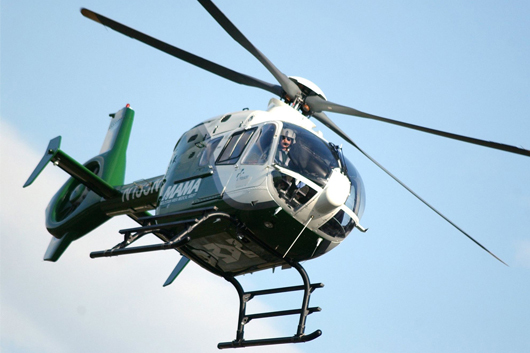 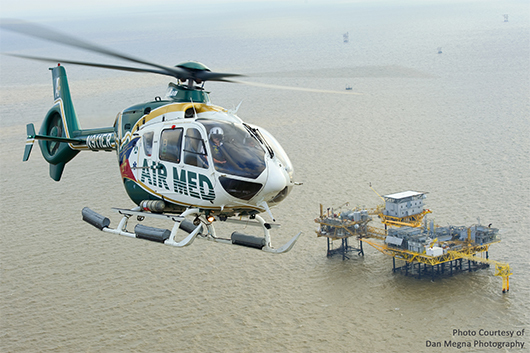 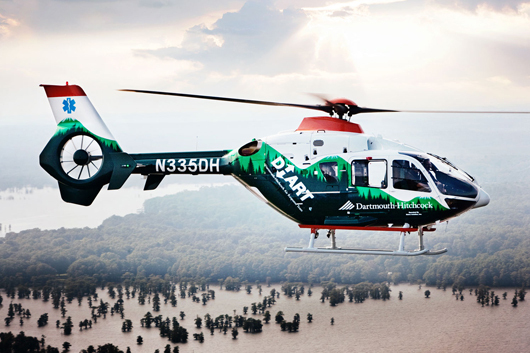 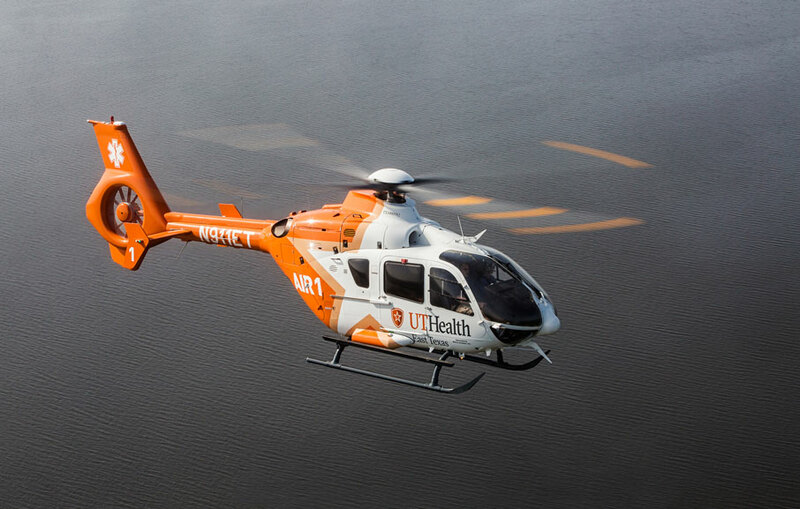 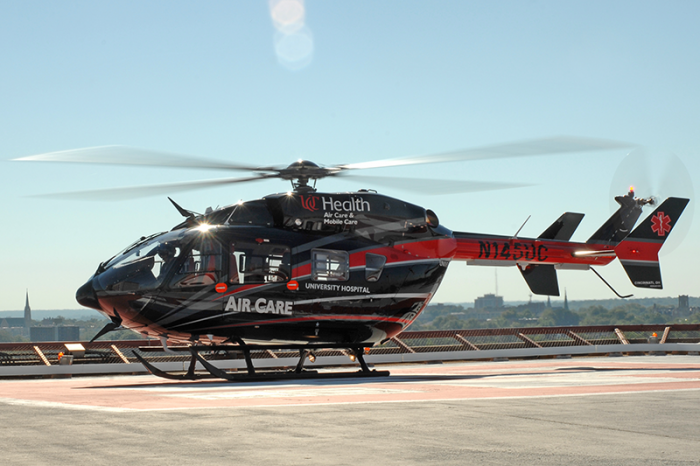 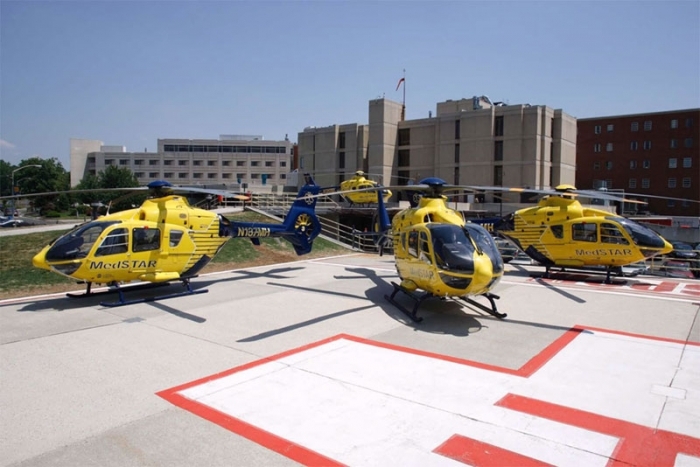 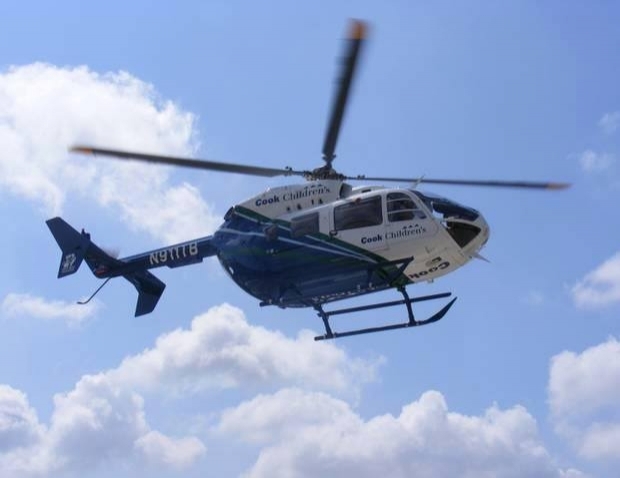 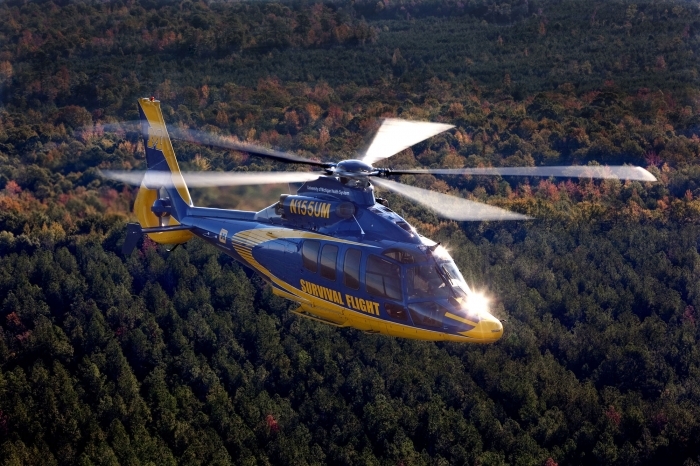 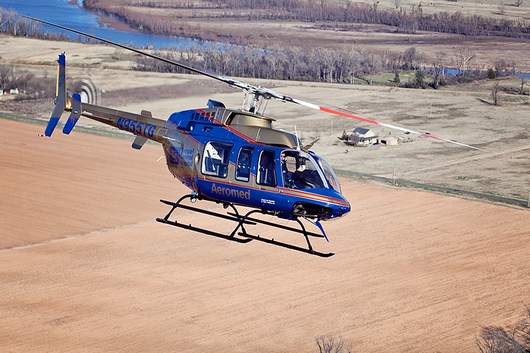 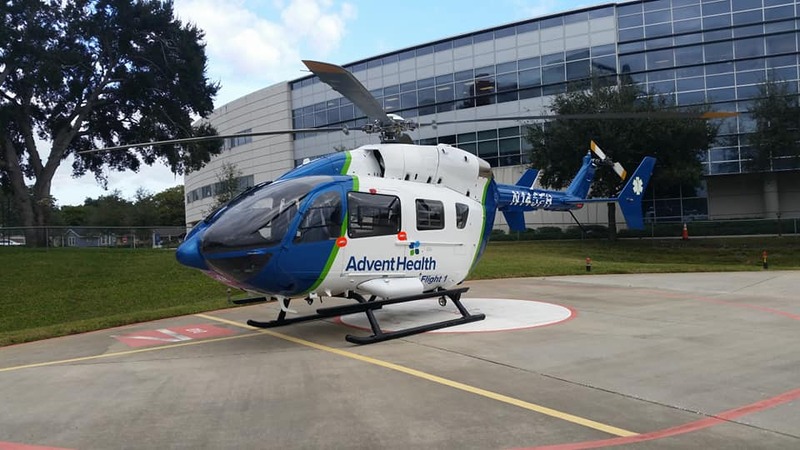 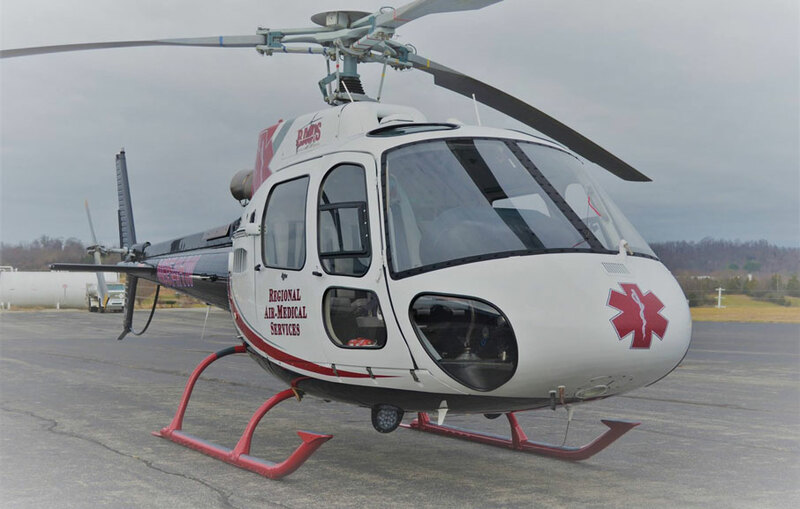 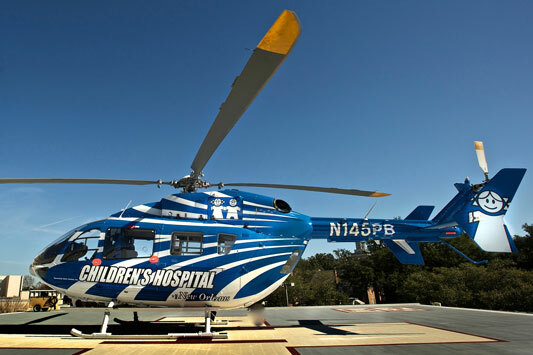 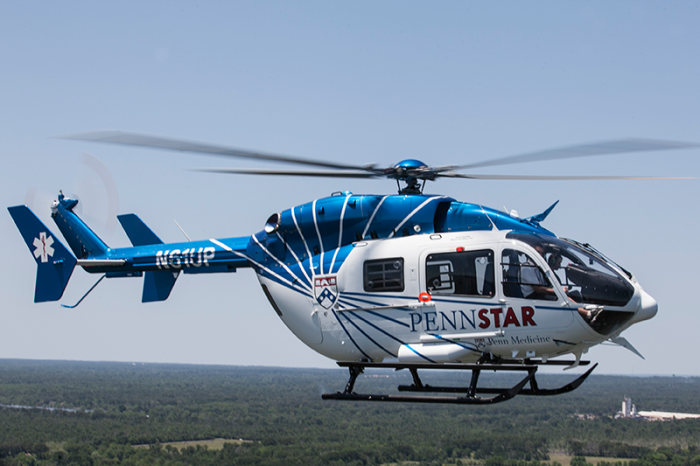 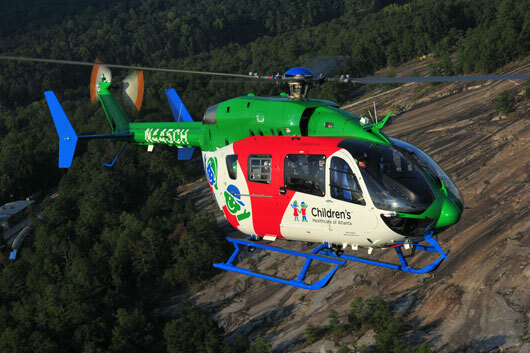 Gundersen AIR is the emergency medical helicopter for Gundersen Health System. 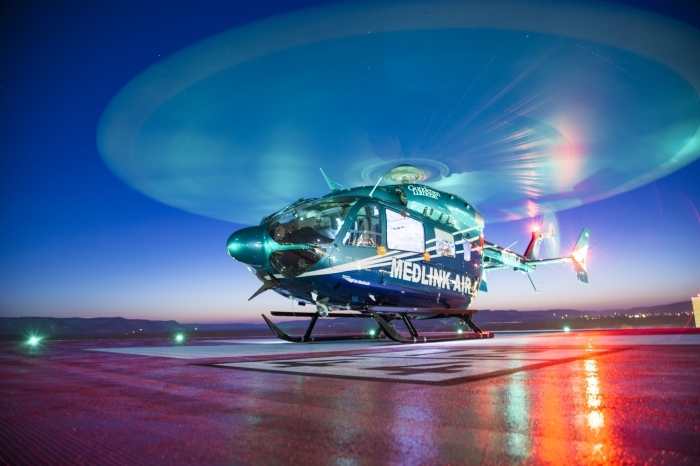 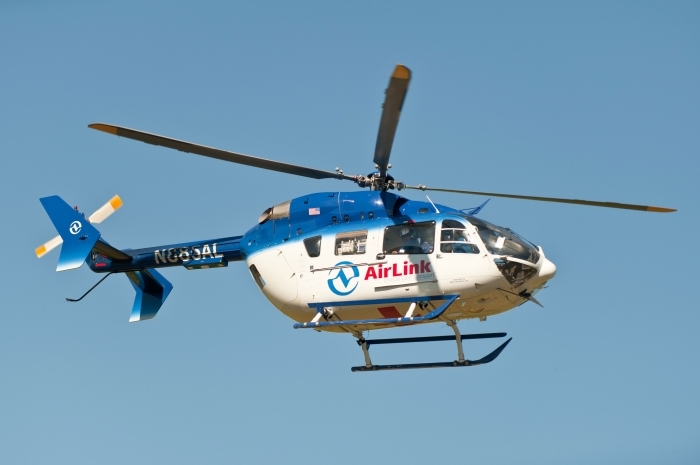 Available 24 hours a day, 365 days a year MedLink AIR can be airborne in minutes. 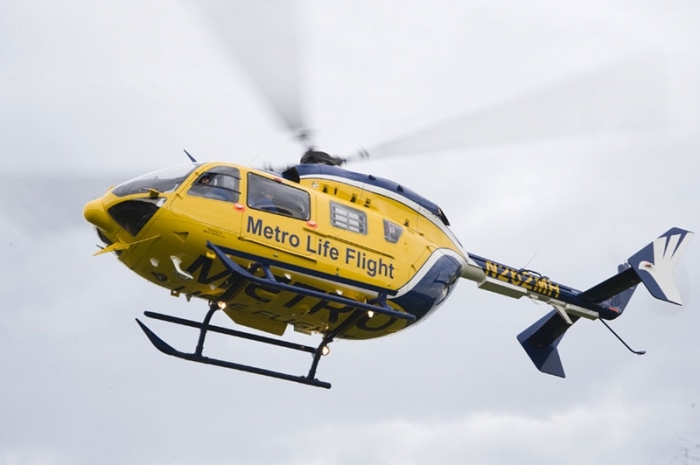 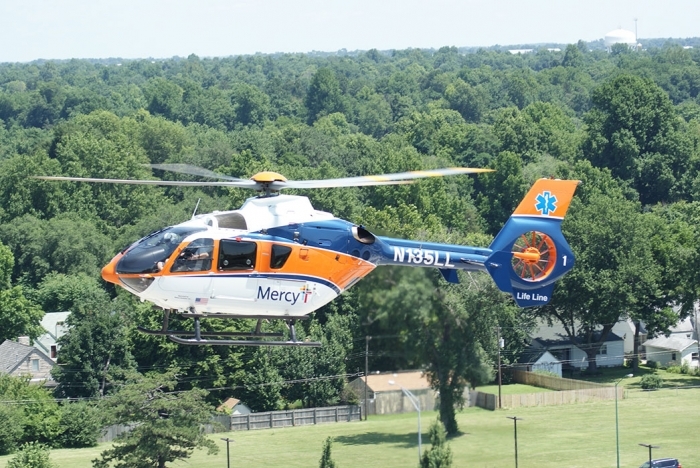 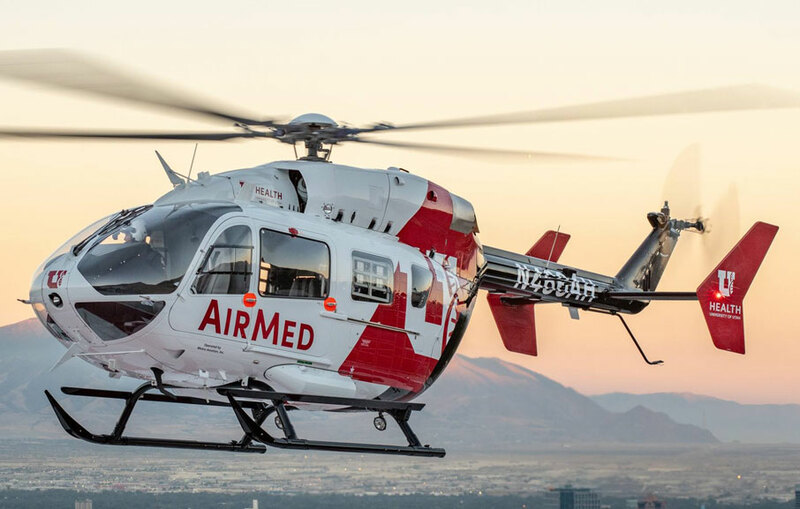 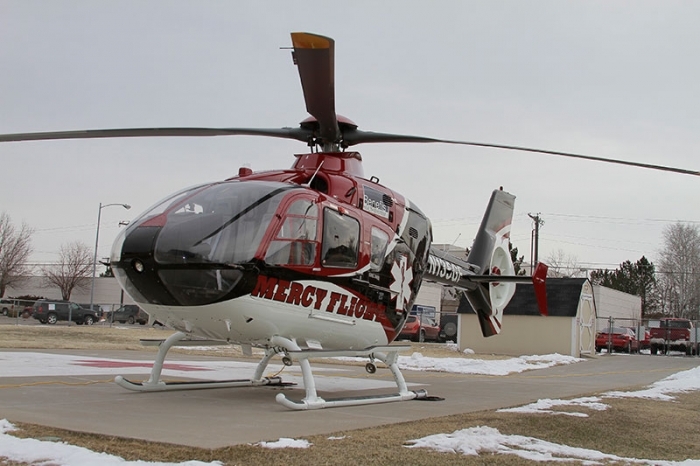 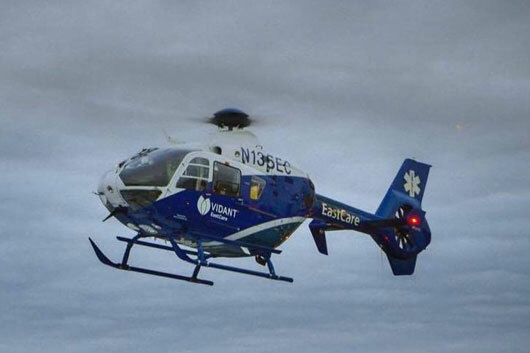 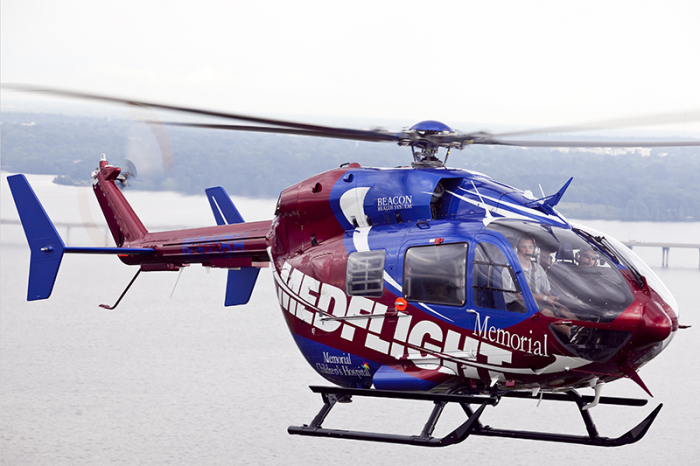 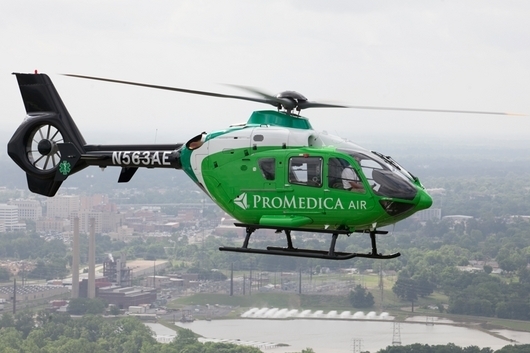 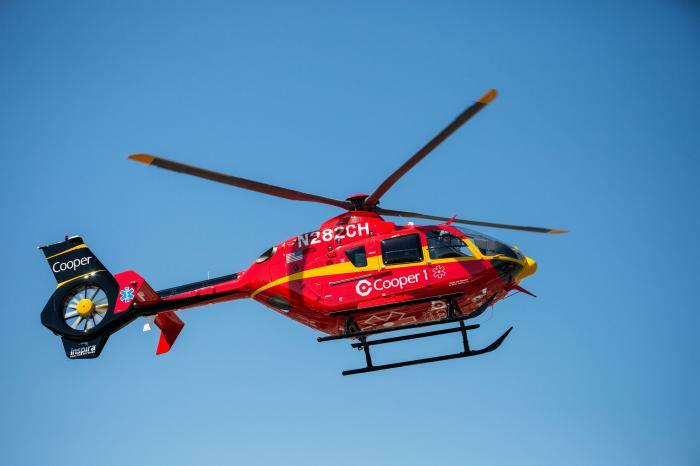 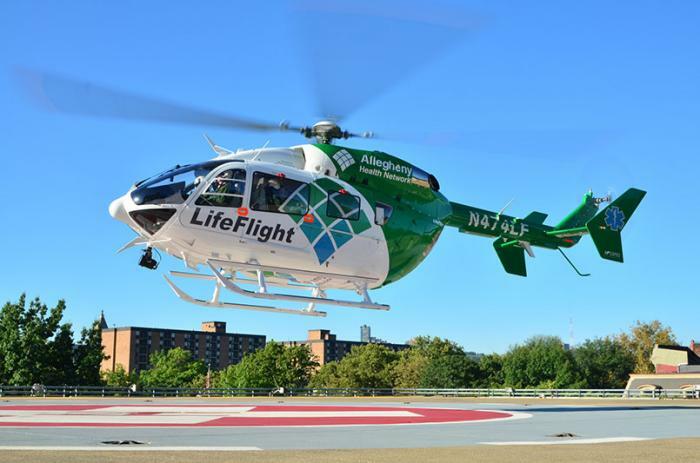 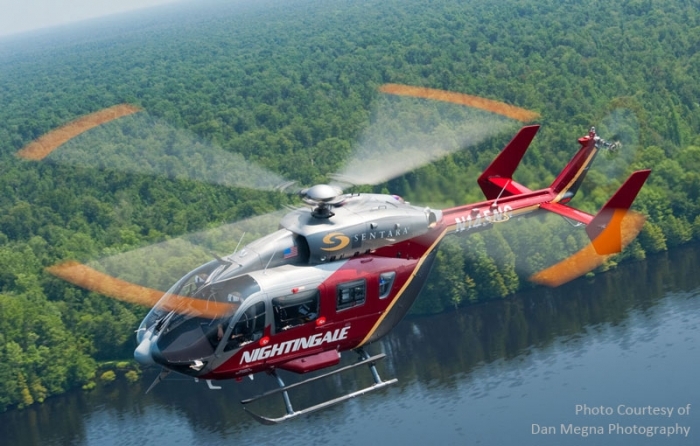 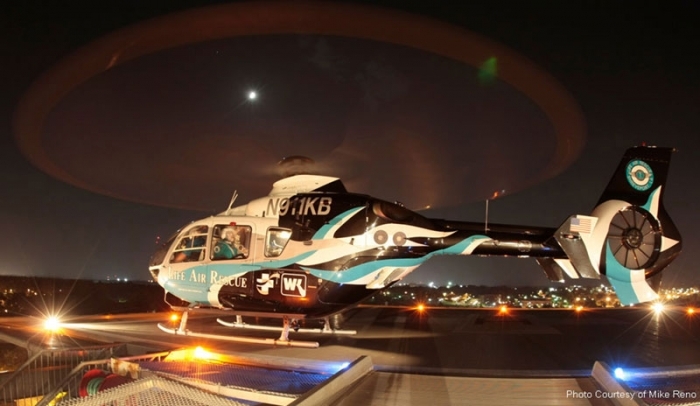 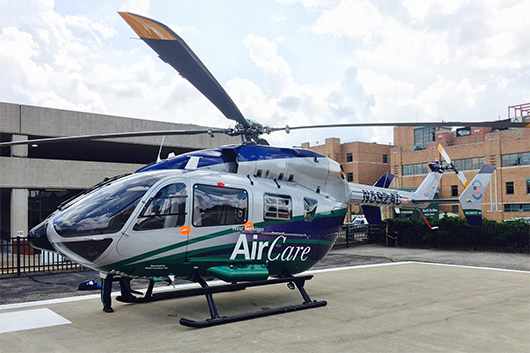 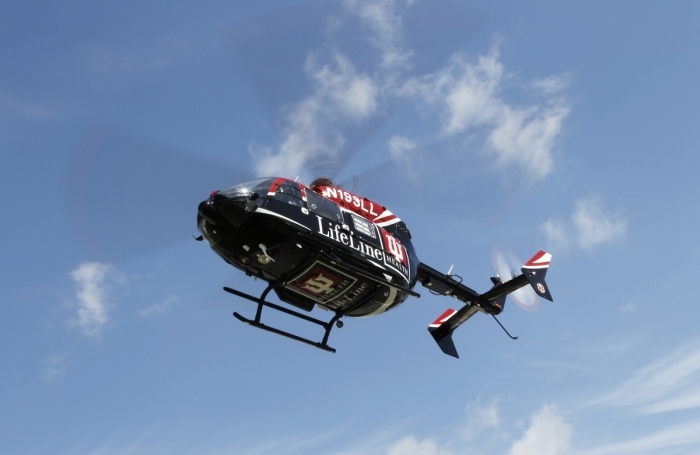 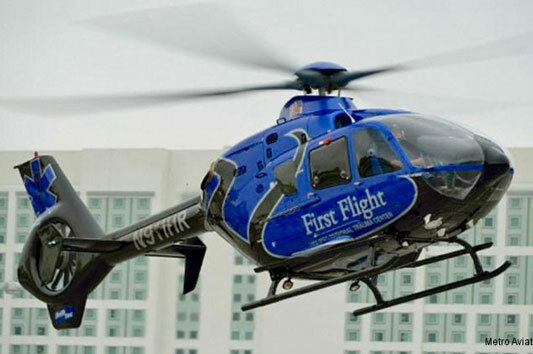 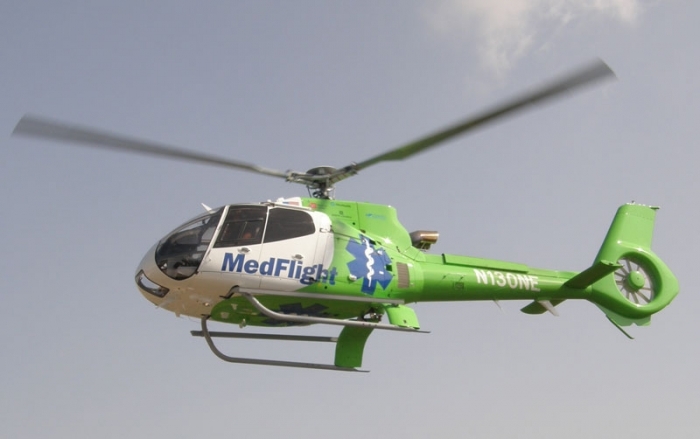 With a service area encompassing a 150-mile radius of La Crosse, including communities throughout the Tri-State Region of western Wisconsin, northeastern Iowa and southeastern Minnesota, MedLink AIR is ready to serve.